Hi Everyone! 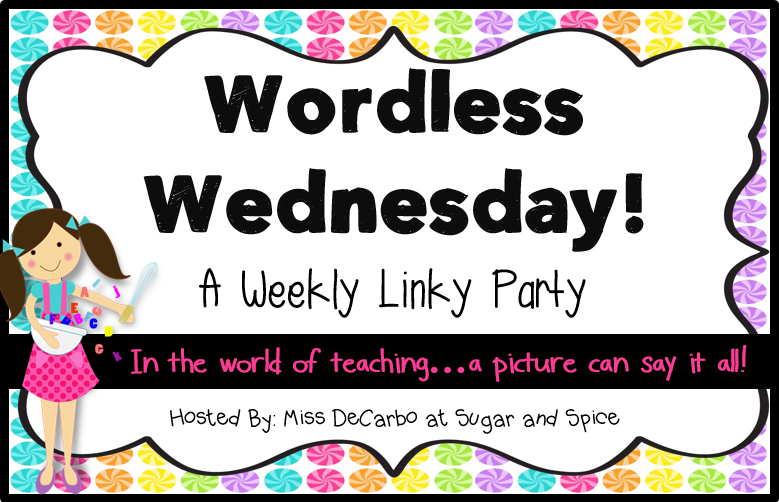 I am linking up with Miss DeCarbo for Wordless Wednesday! I am in the midst of classroom setup, and am using buckets instead of a latch and lock container (helloooooo crayons all over the floor!). I am not so sure how it will work out. Right now I have these cute little numbers on them, but they may go away. This will be my student command center that I mentioned in THIS post before. Do you use shared supplies? How do you manage them? 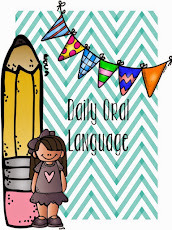 Be sure to link up with Miss DeCarbo for Wordless Wednesday!